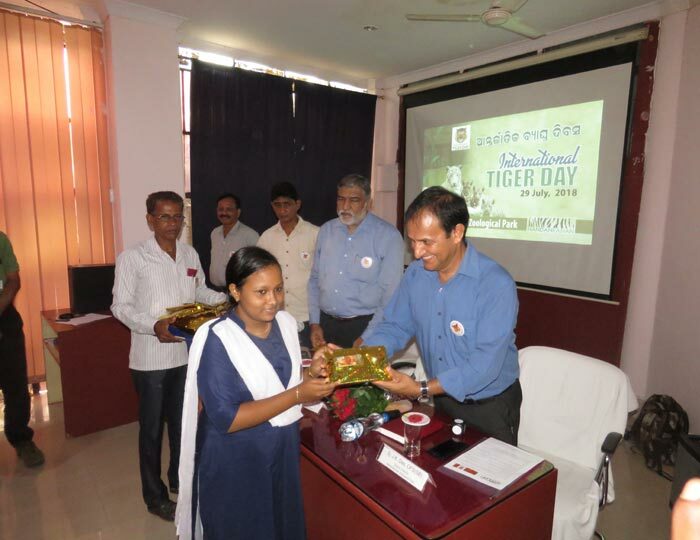 International Tiger Day, 2018 was celebrated on 29th July, 2018 at conference Hall of Nandankanan Zoological Park. 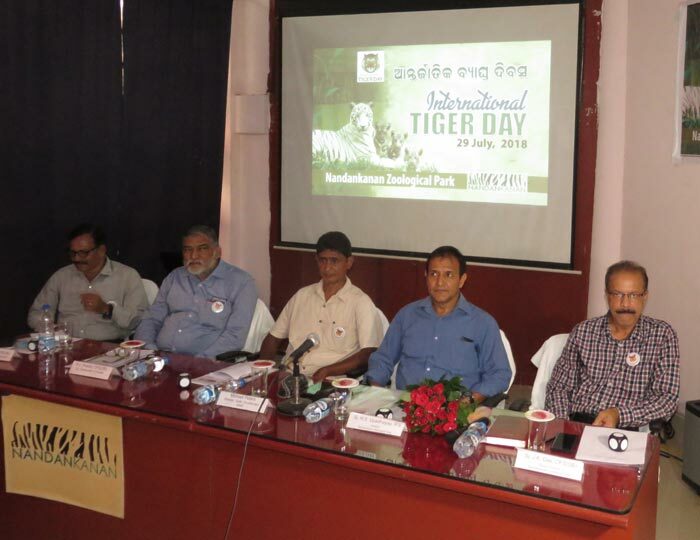 Sri Hari Shankar Upadhyay, (IFS), Director, Nandankanan Biological Park, Sri Jayant Kumar Das, (OFS) SB, Deputy Director, Nandankanan Zoological Park, Kamal Lochan Purohit, (OFS) SB, DCF Nandankanan Biological Park, Sri Anjan Kumar Mohanty, (OFS) JB, ACF (SM) Nandankanan Zoological Park and Mr. Michael Peter, WWF Odisha Chapter was Guest of Honour. 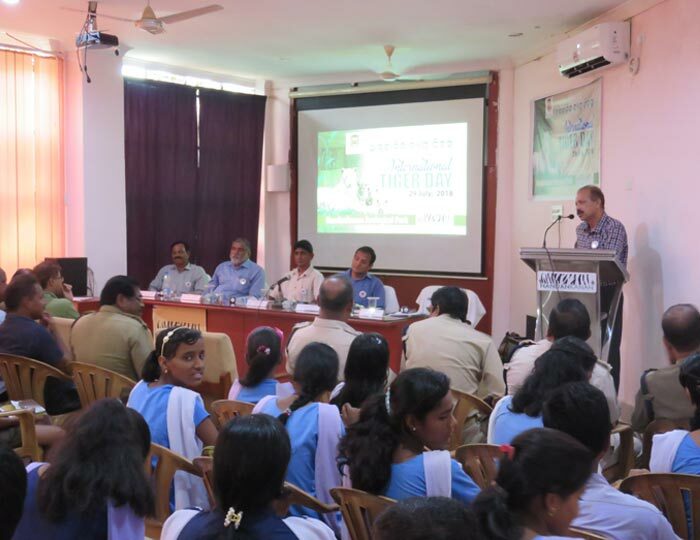 The celebration was attended by school students, teachers, and representatives of Print and Electronic media and staff of Nandankanan. 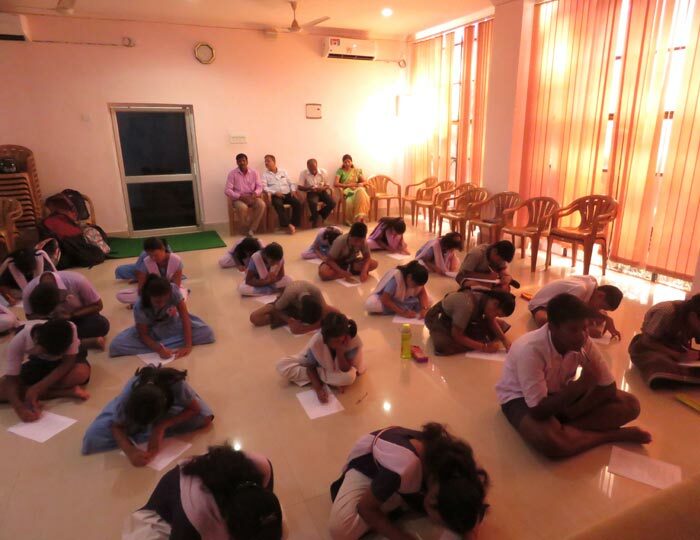 An interactive written quiz programme on “Tiger Conservation” was conducted amongst the school children by Sri Amulya Kumar Parida ACF (VM), Milan kumar Panda, Education Officer and Rajesh Kumar Mohapatra, Biologist. 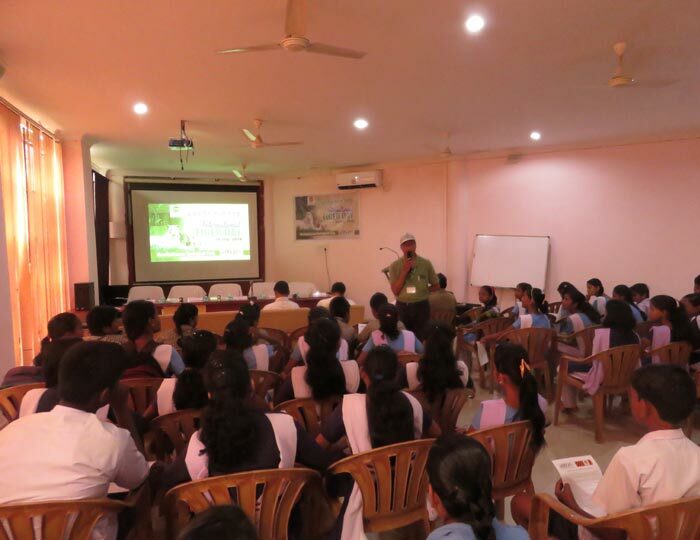 48 students from 6 schools are participated in the quiz competition. Prizes were distributed to 20 students which are highly appreciated by participants. 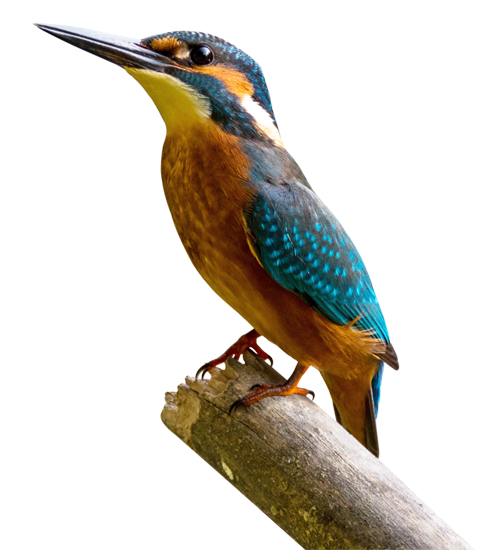 The chief Guest emphasized on status and conservation strategy. 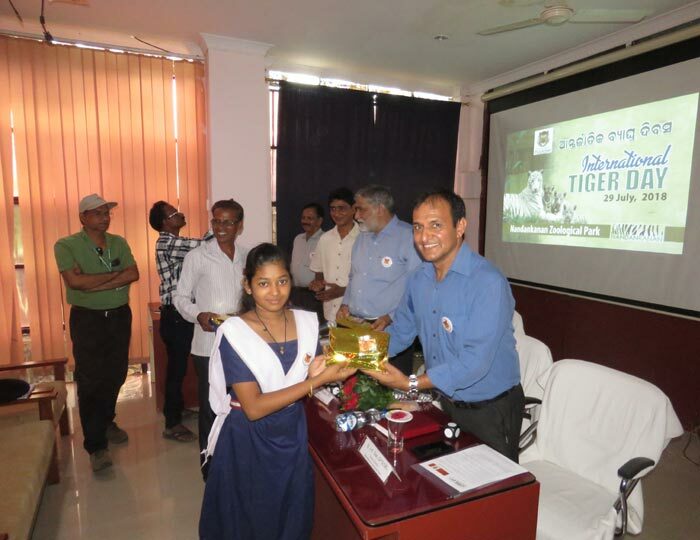 The Guest of Honour discussed about the behaviour and facts about tiger and their importance in wild. At last the Vote of thanks was given Sri Anjan Kumar Mohanty.